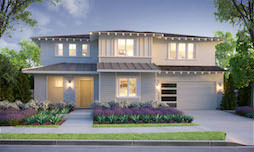 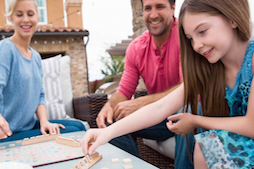 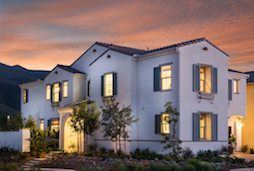 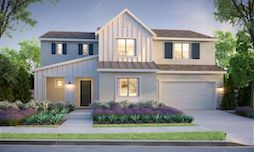 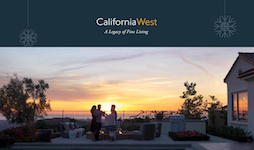 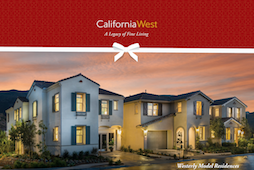 The final residences are now selling at Westerly by California West, one of San Marcos’ most popular and fastest-selling neighborhoods. 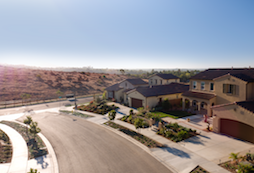 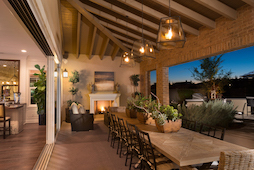 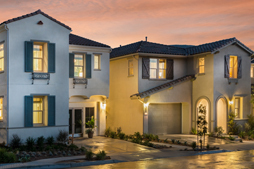 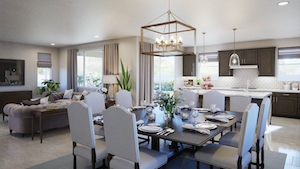 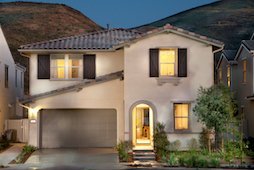 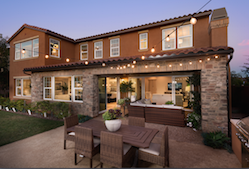 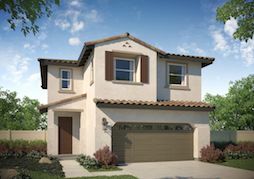 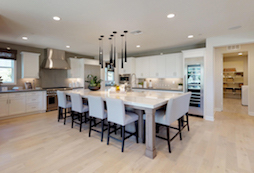 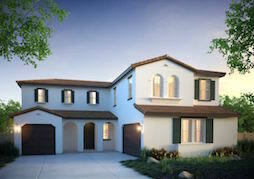 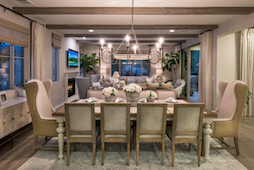 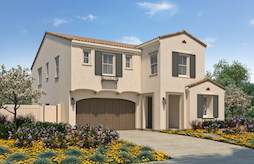 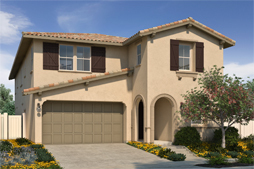 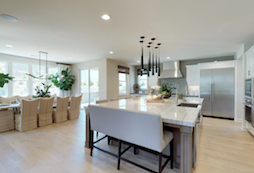 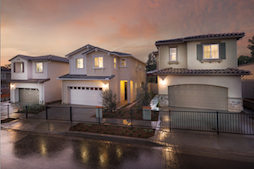 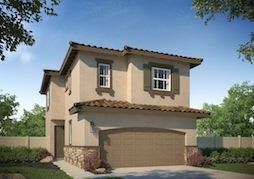 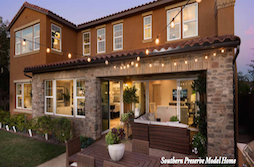 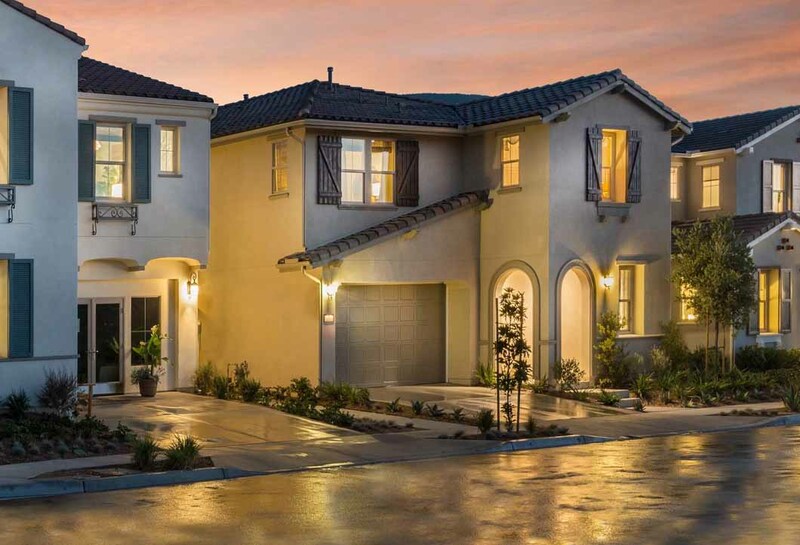 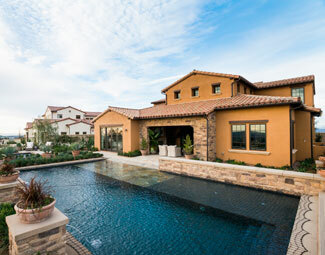 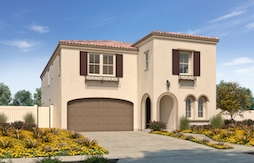 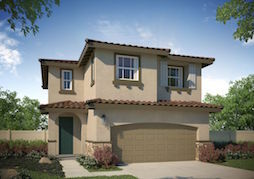 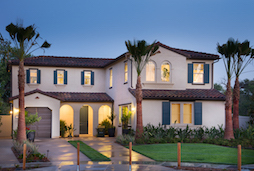 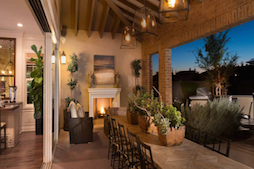 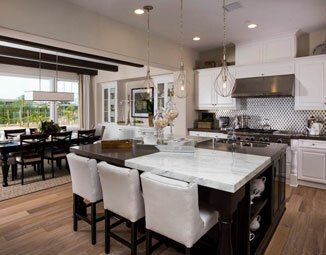 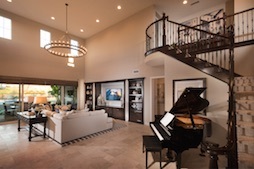 Located within the Rancho Tesoro masterplan, these spacious single-family homes offer up to 5 beds, 4.5 baths, and an open floorplan design with up to 3,520 sq. 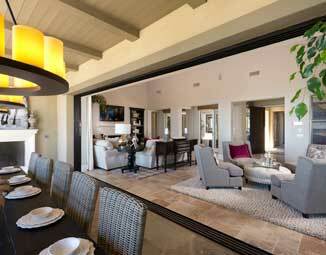 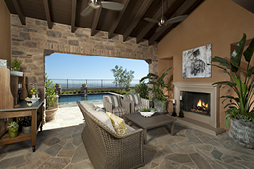 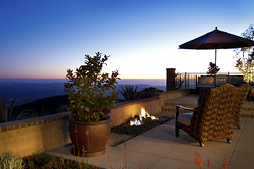 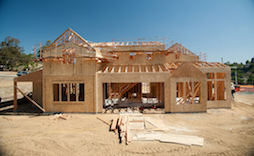 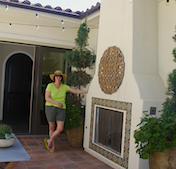 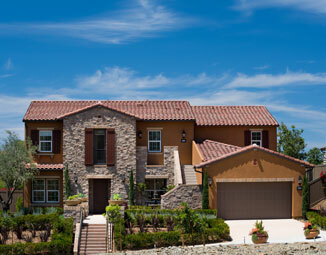 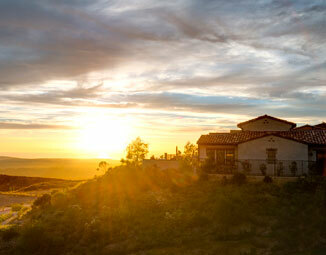 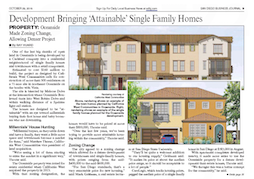 ft. as well as first floor bedrooms or offices and outdoor living rooms with a fireplace. 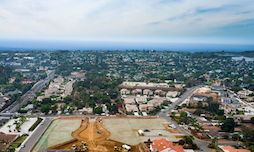 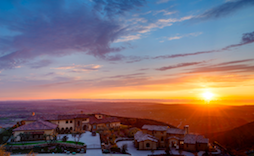 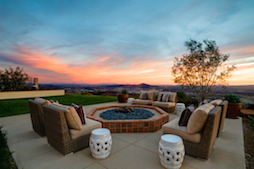 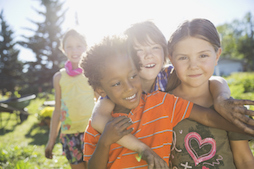 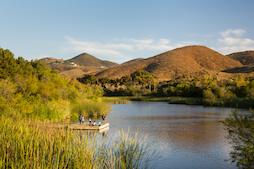 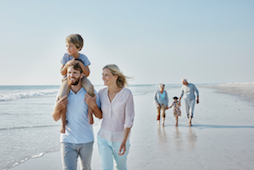 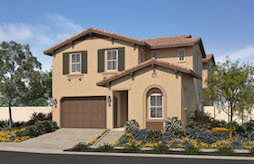 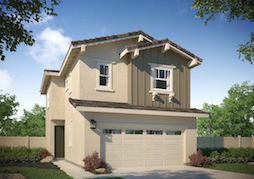 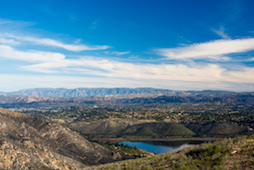 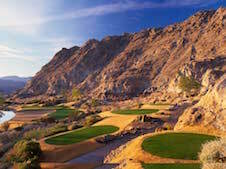 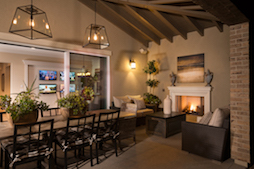 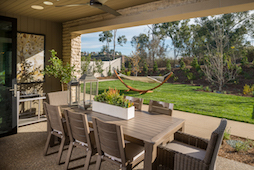 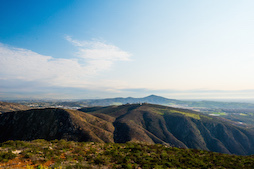 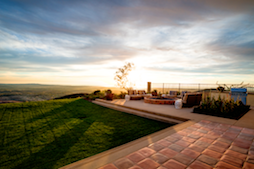 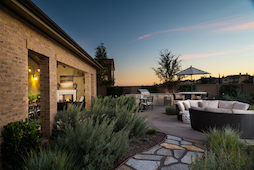 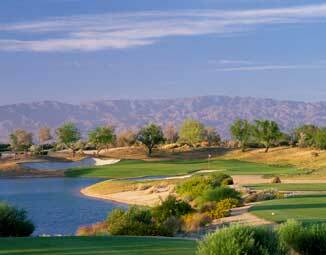 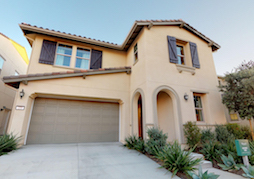 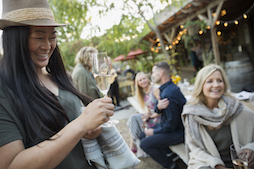 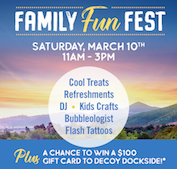 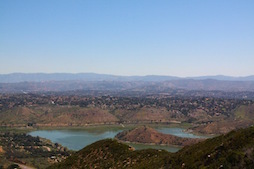 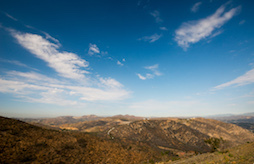 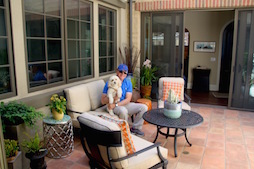 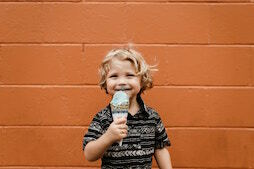 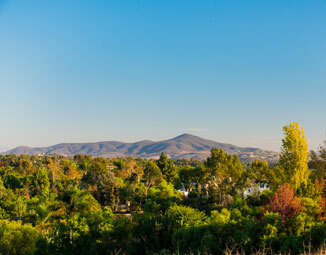 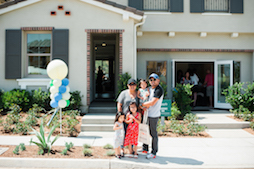 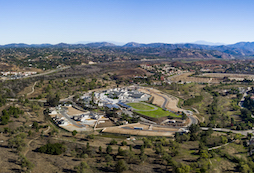 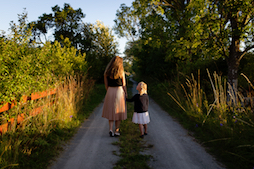 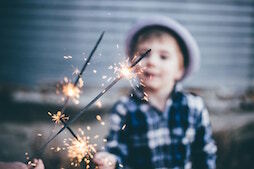 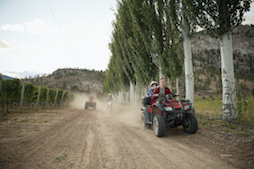 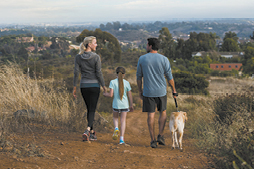 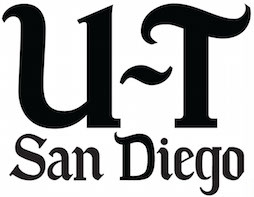 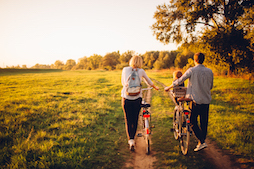 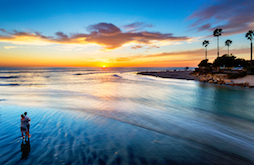 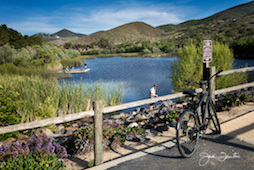 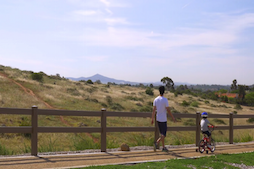 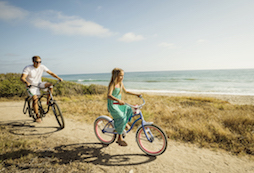 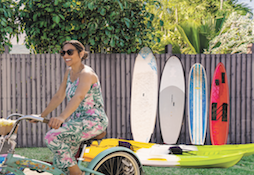 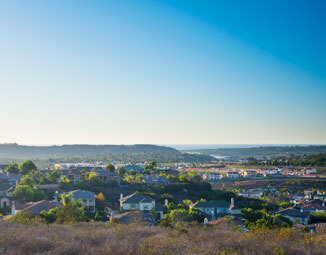 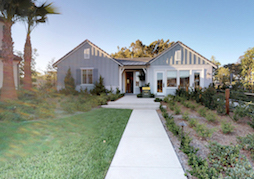 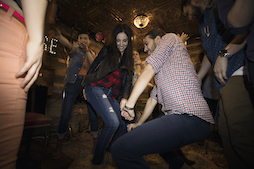 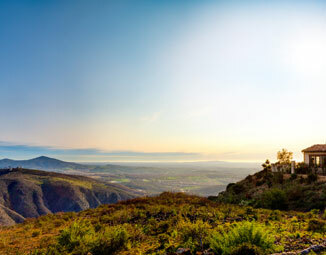 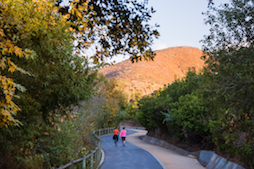 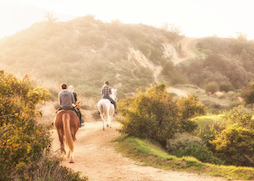 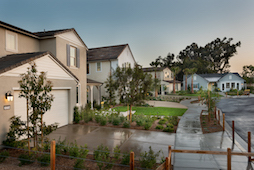 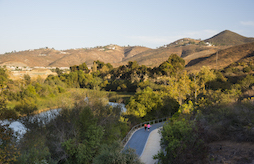 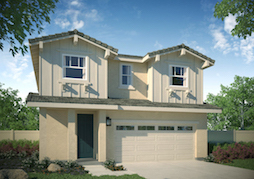 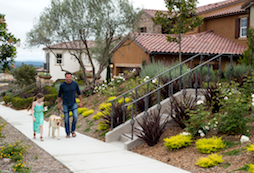 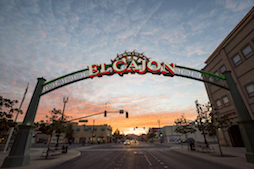 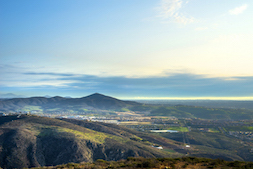 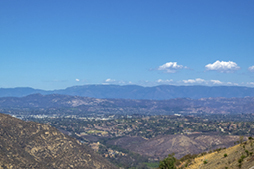 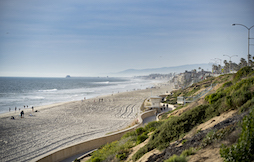 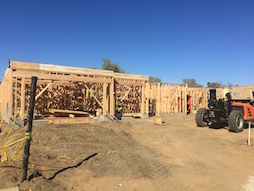 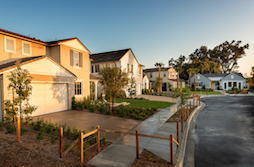 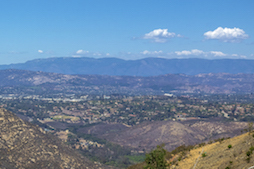 Westerly is a short walk from some of the area’s most popular hiking trails, Discovery Lake, and the Rancho Tesoro club house and pool, seamlessly connecting residents to the surrounding community. 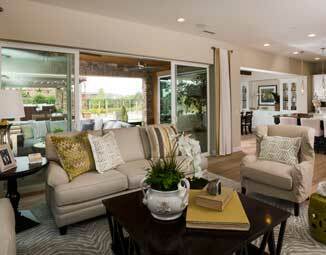 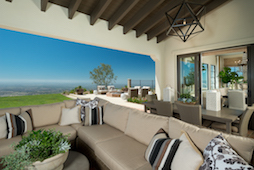 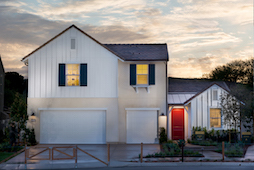 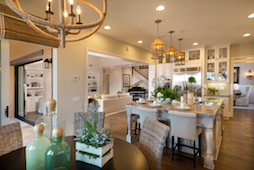 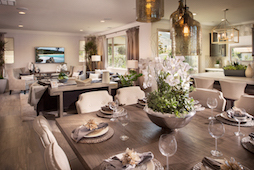 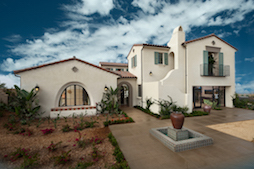 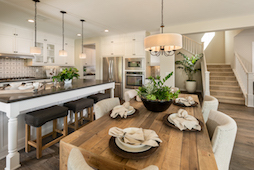 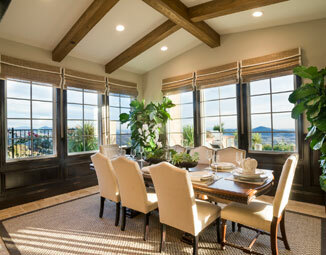 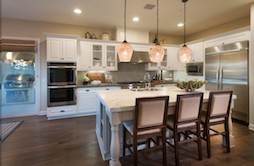 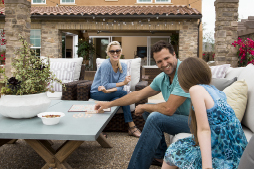 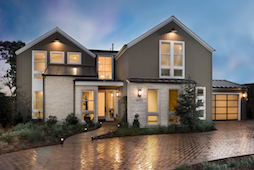 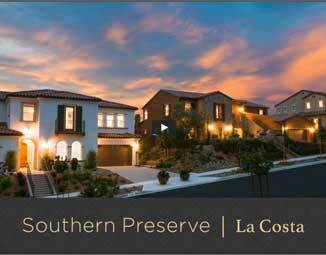 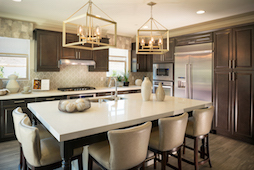 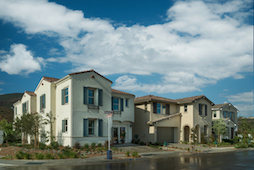 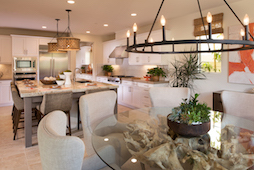 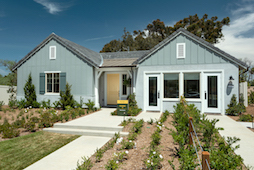 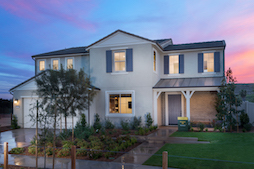 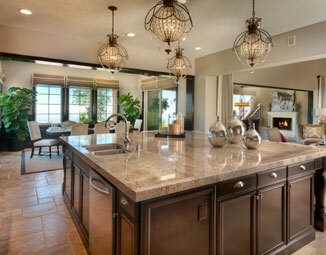 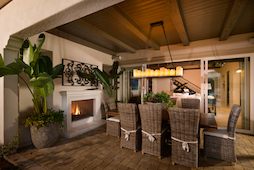 Visit the Westerly Sales Center today to tour the final homes and available move-in ready residences. 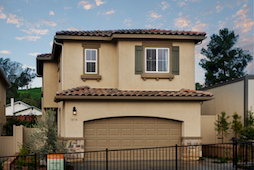 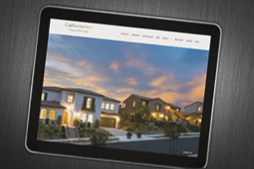 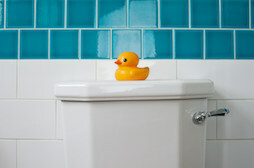 Pricing begins from the low $800,000s.